reread: Let's go shopping - want. I'm playing along with the BrisStyle team and looking at some delightful little things that I just 'want' from Etsy. To read the BrisStyle post featuring some clever BrisStyle members click here. Here you go Julia ... your own personal carbon offset necklace! 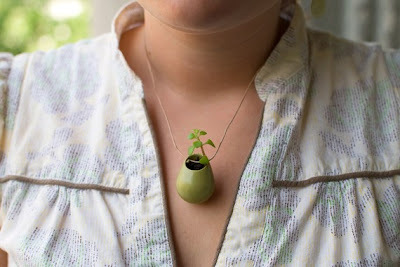 How cool is this wearable planter! Click here to read more about Colleen Jordan's shop. 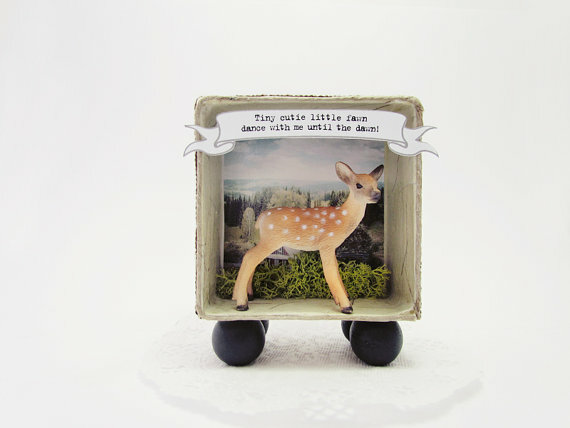 It's a lightbox and it's got a wee, cute deer! I am in love with this little shop from Greece, La Boom! 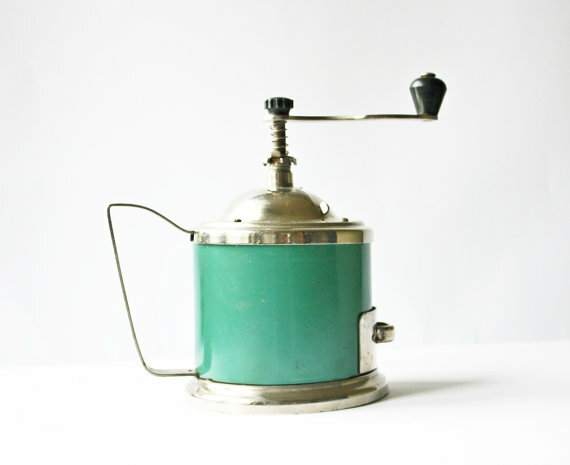 Soviet coffee grinder ... hells yeah! From Soviet Vintage. That wearable planter is indeed WAY cool!